Inspiring Fifty South Africa has opened nominations for women involved in innovation. This is the third edition of the non-profit’s initiative that benchmarks and awards the 50 most inspiring women in the field of science, technology, engineering and maths (STEM). 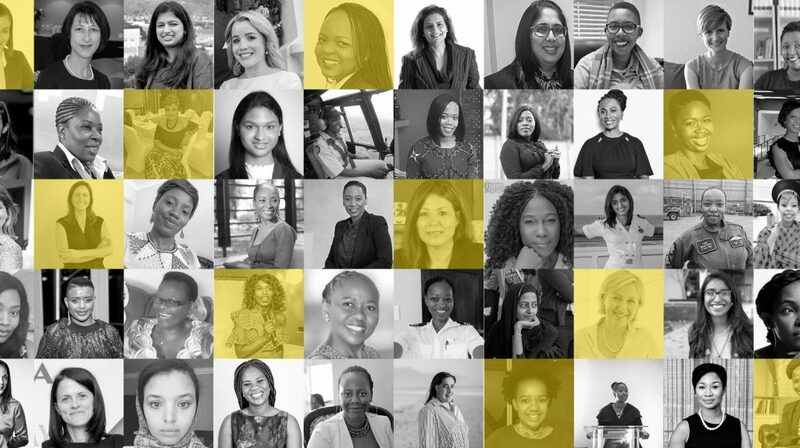 Inspiring Fifty encourages South Africans and the technology ecosystem to nominate their most inspiring female role models. The celebration of the women’s event is set to take place in August. 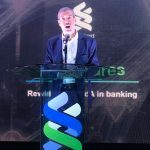 To meet the criteria, a nominee has to be a founder of a technology company; or hold a position in a C-Level position in a technology company; or be an influencer, academic or politician in the technology or innovation space. In a statement today, Ellen Fischat, Inspiring Fifty SA ambassador and co-founder of Innocircle, said the initiative has proven to be a “wonderful, interactive platform for professional women to engage, share opportunities, and form collaborations in their professional activities”. The initiative’s 2018 winner, AmaQawe ngeFundo founder Dr Fanelwa Ngece-Ajayi said through the initiative she has been able to meet and became close to two women Dr Mmaki Jantjies and Dr Carolina Odman, who have been “a source of strength and encouragement for me in all that I do”. Ngece-Ajayi’s organisation brings promotes science, technology, engineering and mathematics education in the townships.